Try the Magic Coffee that BOOSTS your Metabolism. 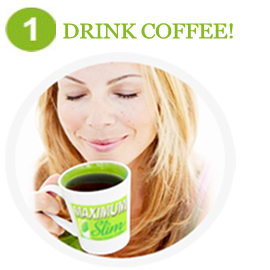 With just ONE cup a day, you will LOOK & FEEL GREAT! This Exceptional blend of green coffee and natural herbal extracts, such as green tea leaf and ginseng root preserves the essential health benefits of the unroasted green coffee beans. 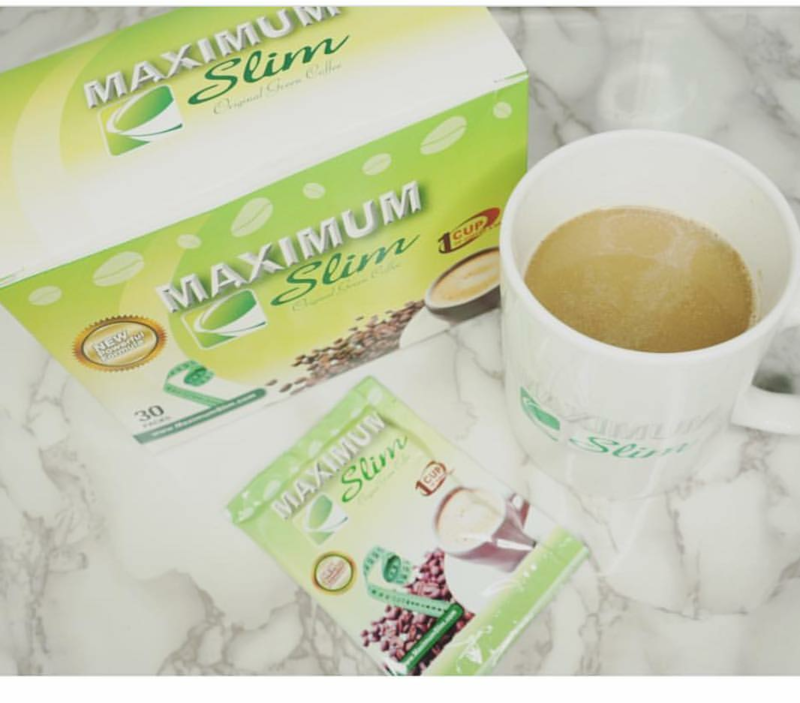 MAXIMUM Slim Original Green Coffee is an weight management innovation that will stimulate your metabolism without any harsh side effects. The unique and special blend of green coffee and natural herbal extracts in green coffee helps you cleanse your body in a safe and natural way. Maximum Slim can help you change your eating habits forever. 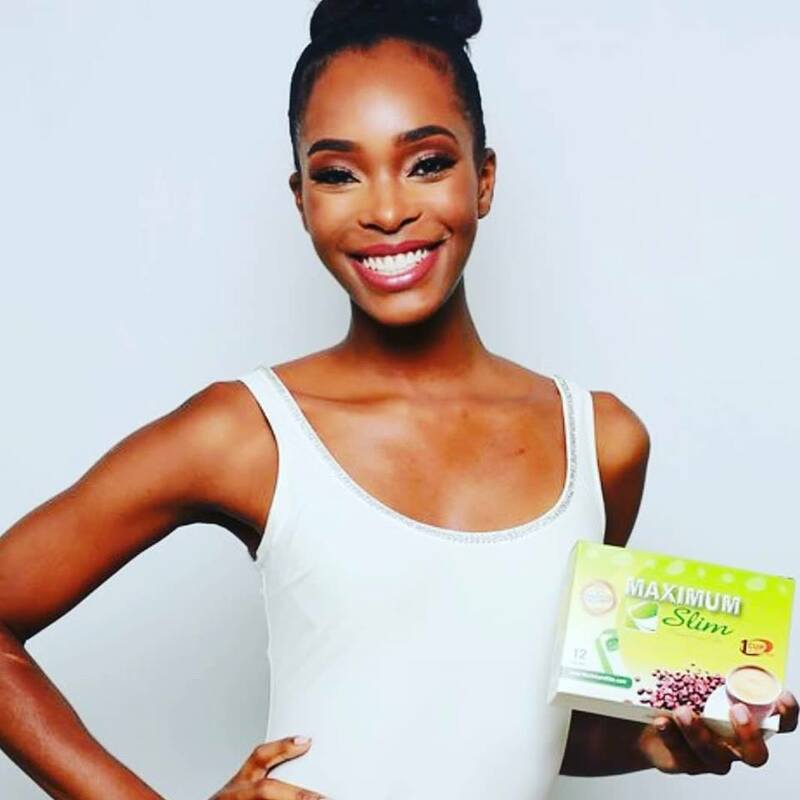 Combined with a healthy diet, customers report that they "lost up to 5 times more weight" with the use of Maximum Slim. 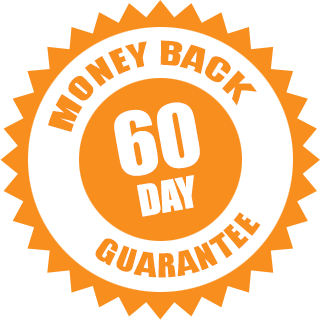 Maximum Slim offers a 100% quality assurance guaranteed and a 60-Day money-back guarantee to insure your satisfaction with our products. It taste good and it helps with my appetite, I feel full when I drink this! Great product Guys! Give it a try.